Is it better than the first release? 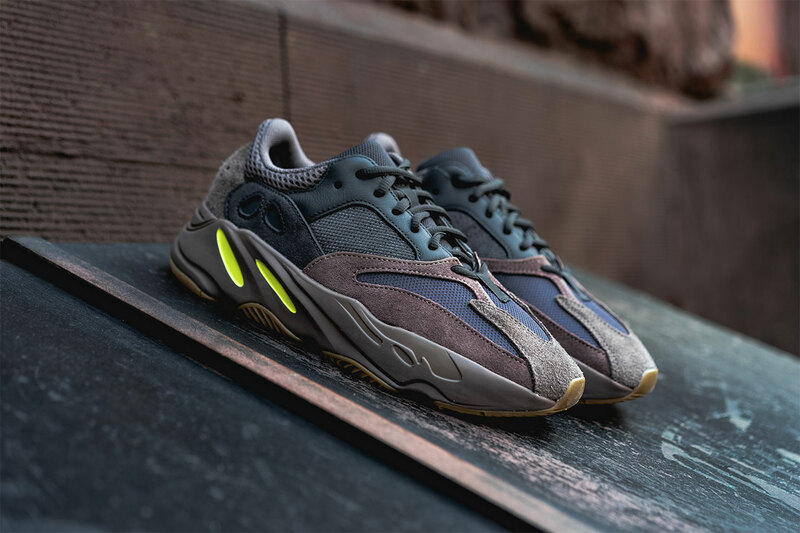 The adidas YEEZY BOOST 700 “Mauve” is slated to release just around the corner. The highly anticipated follow up to the model’s inaugural “Wave Runner” style arrives this weekend at select adidas retailers, at the official adidas site and YEEZY SUPPLY. Yesterday, we shared the complete list of stockists that will be carrying the drop and today we take a closer look at the latest colorway with more in-depth views courtesy of Stadium Goods. Subtle green accents on the midsole contrast the shades of grey placed on its layered upper as seen on the imagery above. Furthermore, the chunky and futuristic shape stays in-line with today’s bulky footwear trend.